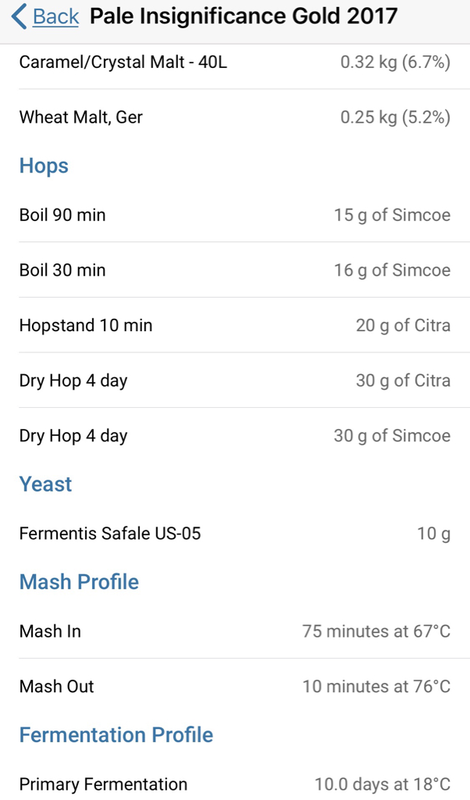 Share your experiences of using brewing yeast. Us-05 is an excellent reliable yeast, ferments between 12-28c without significant off flavours, clears like a dream. Give it another go! dried yeast? guess it might help to know your issues with it last time or what you're looking for. BRY-97 is great if you want one that clears better. Definitely better for hop forward ales than nottingham for example. I like us05, it's bulletprrof in that it is very neutral over a wide range of temperatures, but it doesn't clear at all well without finings or extended cooling. 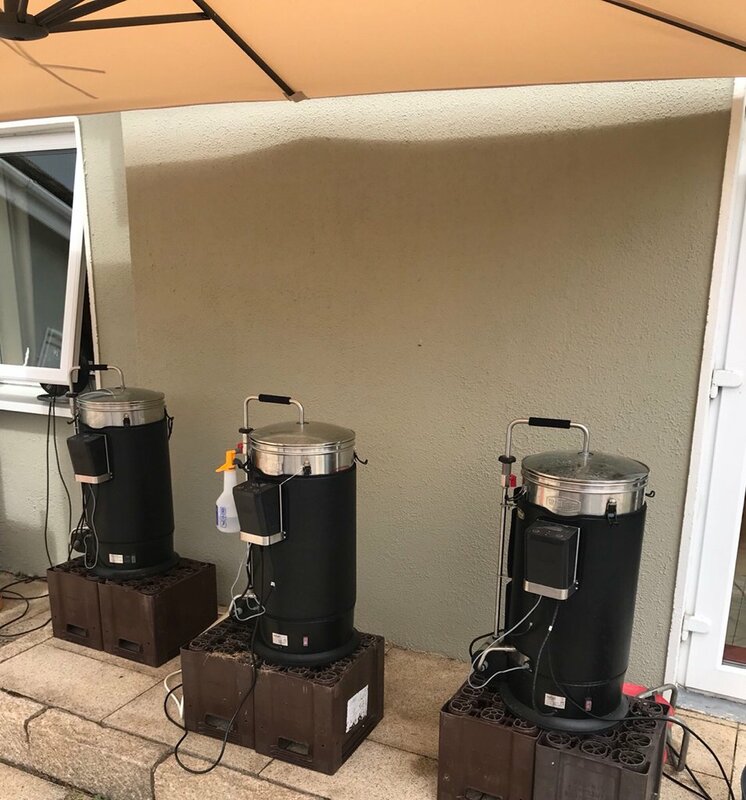 Myself and 3 mates did a gf brewday earlier in the summer, on the table was a great APA recipe, only difference was yeast we used all temperature controlled to manufacturers median rec. Temp. Clear winner was Vermont followed by 05 and last Bry. Bry had an interesting impact enhancing bitterness and took longest to clear. All clear after crash cooling. Nice experiment. Do you have a picture of the beers in the glass? What recipe did you use? 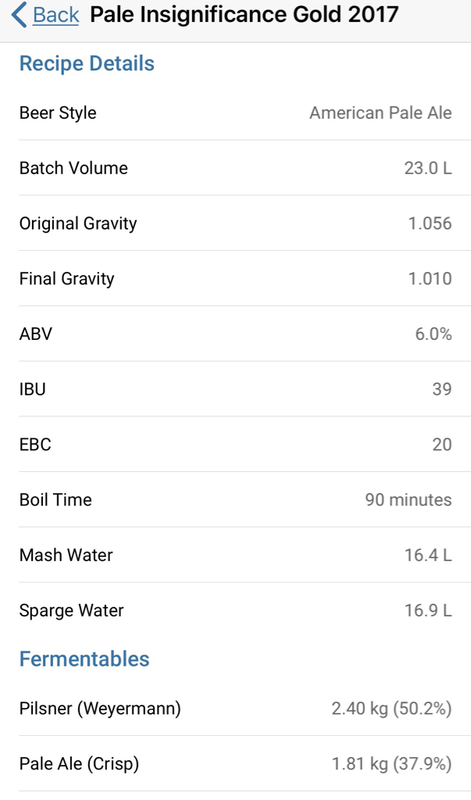 I am looking for a pale ale/ipa recipe as this is what I brew most. That’s some coin right there in that picture! ciderhead wrote: Myself and 3 mates did a gf brewday earlier in the summer, on the table was a great APA recipe, only difference was yeast we used all temperature controlled to manufacturers median rec. Temp. Must have been fun when it came to chilling if you brewed all at the same time. Excuse my ignorance, but haven't come across Vermont dried yeast before; manufacturer would help track it down to try please. The only place I have seen doing is here. I have tried it which worked fine. For the price of it though I prefer to just buy the liquid and culture from that but appreciate for ease it would be useful as you would expect. Thank you, might try it despite cost, especially as 1 pack is enough for a 25 litre batch, often needs 2 of other dried yeasts. Not yet ventured into wet yeast use. Sorry folks out of the loop there for a while, I have a hoselock 4 way splitter and enough pressure to cool on three for a 20-25 min fill of the fv’s. Vermont is a liquid yeast and sure dry yeasts have really come along in recent years but liquid for me still has the edge. I’ve 2 Pilsners in FV atm one with dry the other with liquid using the same base recipe for a taste off with other pals. All three PA’s cleared crystal without any finings just crashing, I don’t have a picture as it’s all been drank! I’ve used beer finings and all sorts of expensive stuff in the past but best in my opinion is simple gelatine and with Temp drops everything. It’s a very simple recipe and now that we know it works best with Vermont and the malt bill is solid our next experiment is to substitute the hops with 2 alternates. This recipe can from a great brewer and won NHC Ireland’s Pale section has also been done commercially afaik. We let him judge and choose the best finished product as his winning recipe was based on 05. Using O5 it was solid. That first hop addition bittering addition is done at the usual 60 not 90 but it was a 90 min boil. Interesting on the clarity thing - I use Auxillary Finings followed by isinglass and it knocks it right out every time in a couple of hours. Maybe it's better with isinglass than other finings. So far gone I'm on the way back again! You may be on to something there. For me, S-05 has always cleared quite convincingly, but the wait can be a disadvantage. However, I'm not surprised; its not very flocculant and I don't usually fine after fermentation, just chill in the FV for a few days, so it is unlikely to be the quickest. In any case, my preference for hoppy pales so far has been WLP007, which clears very well by itself and IMO tastes better too. Though most hoppy ones I make are also quite high OG (IPAs and the like) so they can take its attenuation well enough. Very clean types (usually from the US - wlp001, wlp090, bry-97, us-05 etc.) are popular for very hoppy beers, and they can certainly let the hops shine, probably better than wlp007 in fact. But personally I find them a bit boring. I suppose it depends on what you want to achieve though; I like a more English style of things, with the hops balanced and supported by interest elsewhere in the beer, whilst others prefer the most hoppiness possible, which often dominates. I'm quite interested in whitelabs/Yeast-Bay's 'Vermont' strain though, WLP4000, which is said to be good for hoppy brews. I've not tried it (yet) but it sounds like it may bring something of more interest to the party.